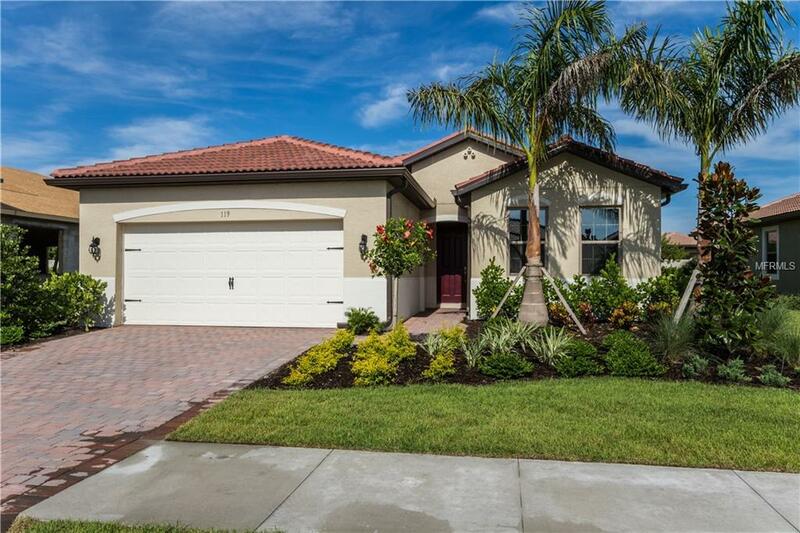 Looking for an incredible 2 bedroom, with a den, 2 car garage home in Toscana Isles? Look no further because our most popular 1,641 sq ft "Avon floorplan situated on a larger home site. 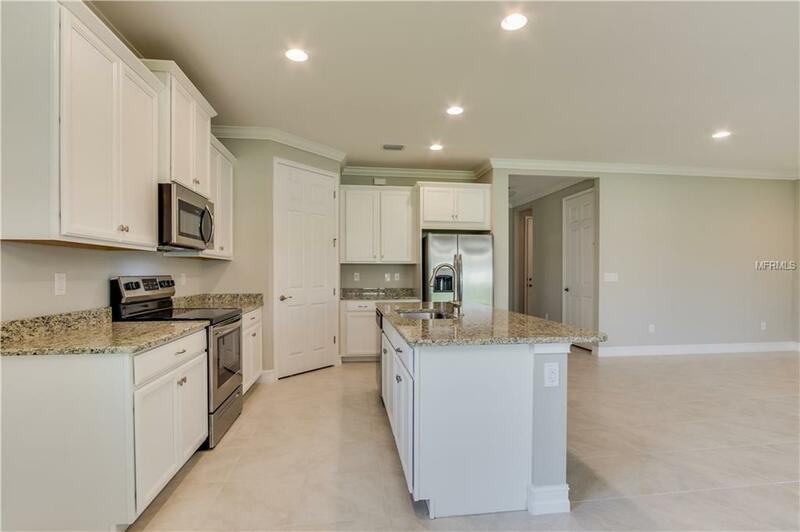 This home has crown molding, granite, paint, flooring, upgraded back splash with a large private lanai situated on a larger Home Site. This is the Florida lifestyle youve always dreamed of! 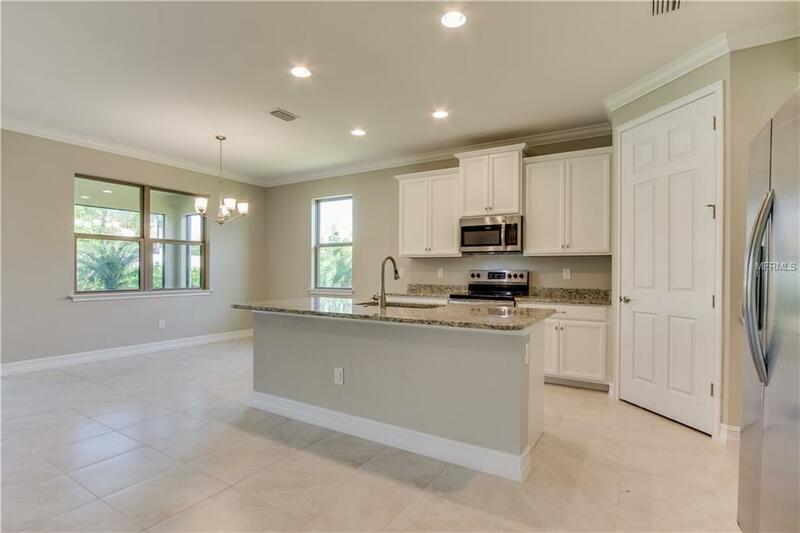 Floor tiles are upgraded in this open and spacious great room floorplan that is perfect for entertaining family and friends! Toscana Isles has modest HOAs that include an onsite Social Director, Maintenance Free Lawn Care, Gated Community, Resort style-Beach entry-Infinity edge Pool overlooking 1 of 5 Lakes for Canoeing-Kayaking, Fishing, 2 Tennis Courts, Bocce Ball, Pickle Ball, High Tec Fully Equipped Fitness Center, area for Pilates, Yoga & Dance, Dog Park, Playground, Catering style Dining Room and Bar with pool table and several big screen TVs! 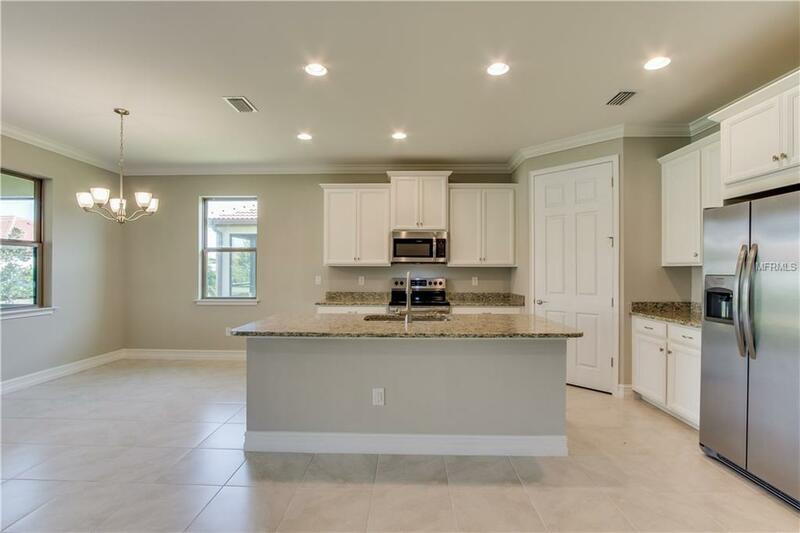 Secluded and private yet minutes away from I75 for access to Naples or Tampa What are you waiting for!